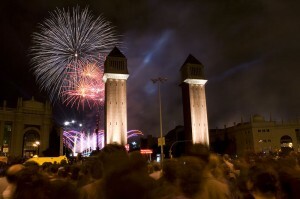 Merçè is the female catalan name that corresponds with the Patron Saint of the city. The festivity is celebrated for over a week and it holds a large number of activities for everyone. 10km run Solidarity race taking place on Sunday 26th and going through main Barcelona areas. Theatre performances, shows with fireworks and giants and heady characters are performed every day along the whole city. Museums in Barcelona are free on the 24th of September. Castellers (human towers) on the 26th of September at Plaça Sant Jaume.